If you own or are thinking about purchasing rental property in Southwest Florida, you need our services! Our years of experience will save you thousands of dollars and give you the peace of mind that your investment is being properly handled. We make owning rental property an enjoyable experience. 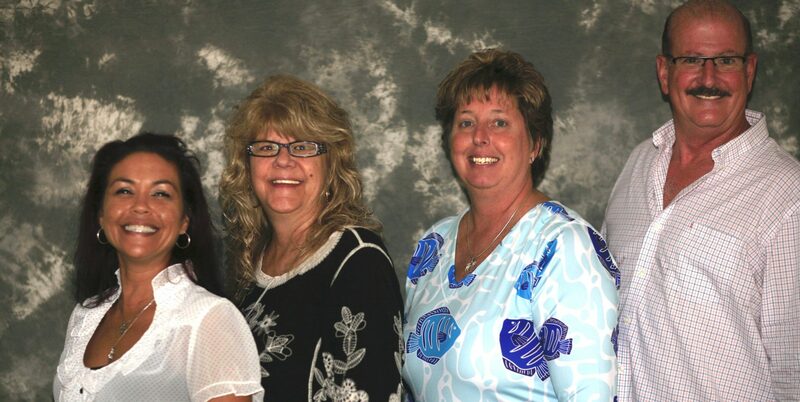 Our property managers are licensed Real Estate Agents, officers of the Southwest Florida Chapter of the National Association of Residential Property Managers, members of The Royal Palm Coast Chapter of The National Association of Realtors and members of Women’s Council of Realtors. You can rest assured that our professionals have the experience and credibility as Property Managers to help you with all your needs.